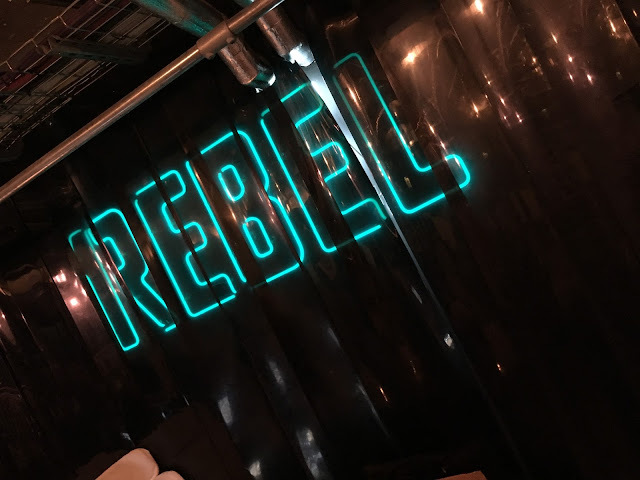 Bloggers combine - PhD Nutrition at 1Rebel! We would be delighted if you are able to join PhD Nutrition for an interactive experience to showcase its powerful, enhanced approach to nutrition, training and performance. 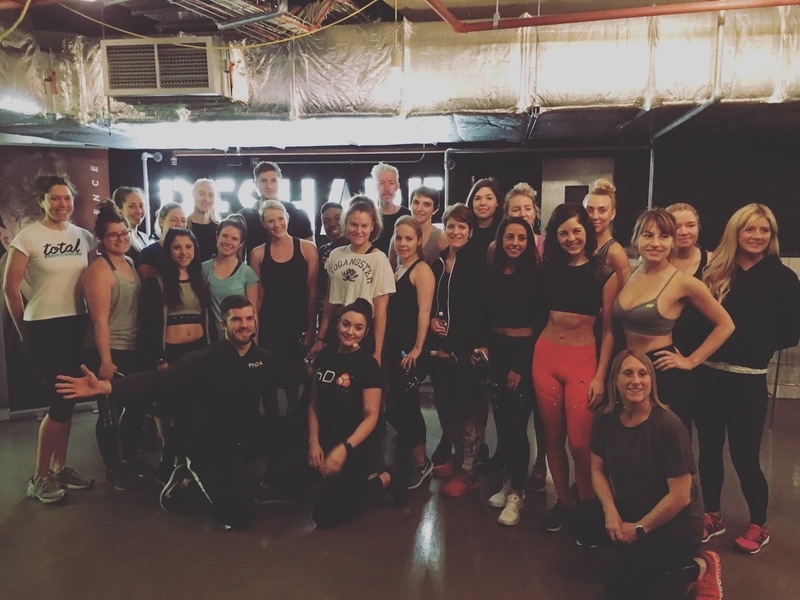 Come and enjoy a bespoke workout with PhD athletes; face-time and Q&A session with the founder James Rickaby and the opportunity to sample a selection of PhD’s performacnce driven products. When PhD Nutrition, the UK's leading sports nutrition brand, offered me the opportunity to join them to celebrate the launch of their brand new Smart Bar - the first product to be unveiled from their new 'The Smart Choice' bars and snacks, I jumped at the chance. 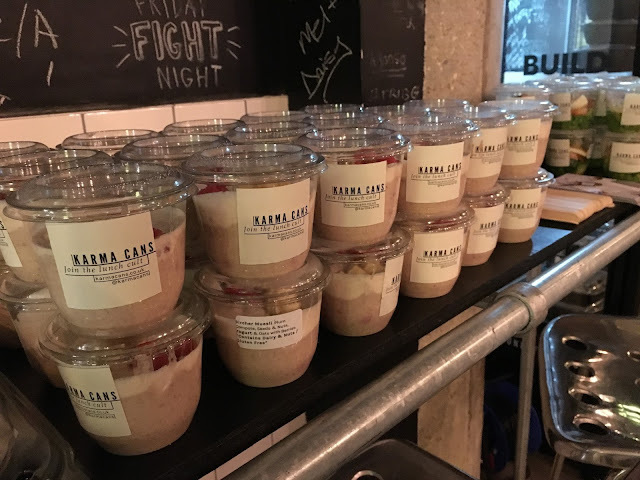 A workout followed by protein treats and breakfast?! You don't need to ask me twice, I'm there! So what did you do?! As we gathered at 1Rebel Studio in Broadgate early one Wednesday morning, none of us really knew what to expect. 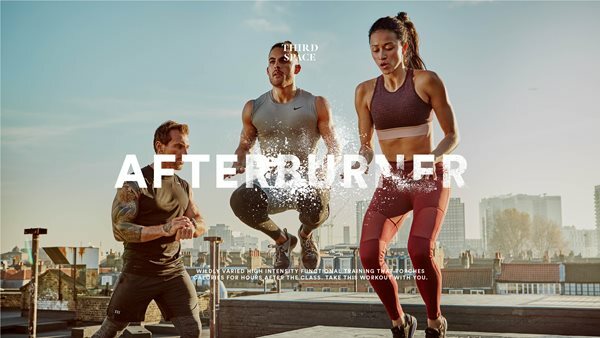 Although promised a 'workout' by the PhD athletes, but not idea what that entailed... would it be 1Rebel style Reshape/Rumble, would it be HIIT, would be it a usual half-hearted 'event' style session? You bet! 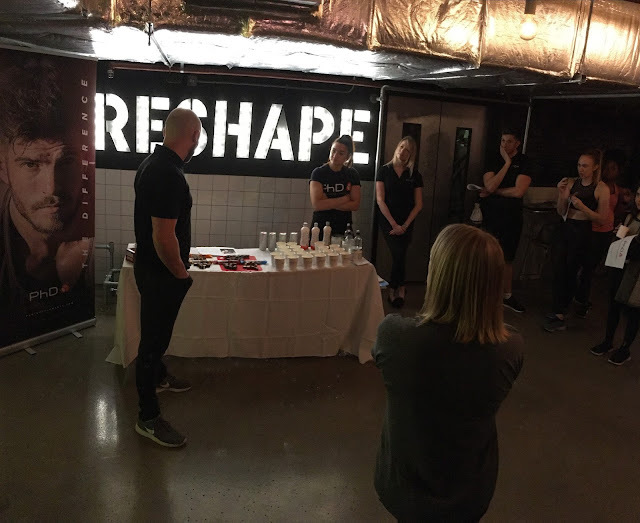 Similar to the 1Rebel Reshape concept, the PhD Nutrition trainers took us into the studio, and advised us to partner up. 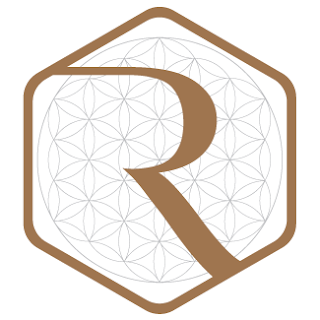 As Armana and I joined forces, we were separated into two camps - treadmills and floors. 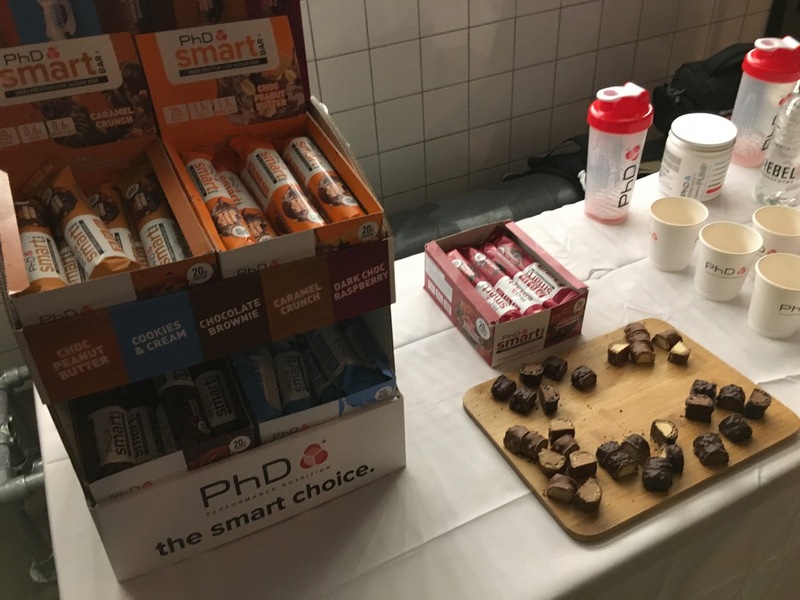 Taking us through a high intensity session of 60 second sprints and 60 second of weights, there was a LOT of rounds.... but good thing, as given we were about to go test the main event.... the brand new PhD Protein bars! Ah, another protein bar, really? Yes, I know what you're thinking. Grenade, Fulfill, Maximuscle, Quest, Reflex, Pulsin, Protein Works, Met RX ... the list goes on. It's not like we don't have enough of them on the market, right? But these ones are a little different. You see, PhD's Smart Bar is designed to specifically target the consumer who wants results and efficacy on a protein heavy diet, yet isn't willing to compromise on taste or texture. Yes, I've tried all those bars listed above... and let's just say I can see why a few of them might help you lose weight.... in that they take so long so chew the damn thing you're eating it for a good hour or so! 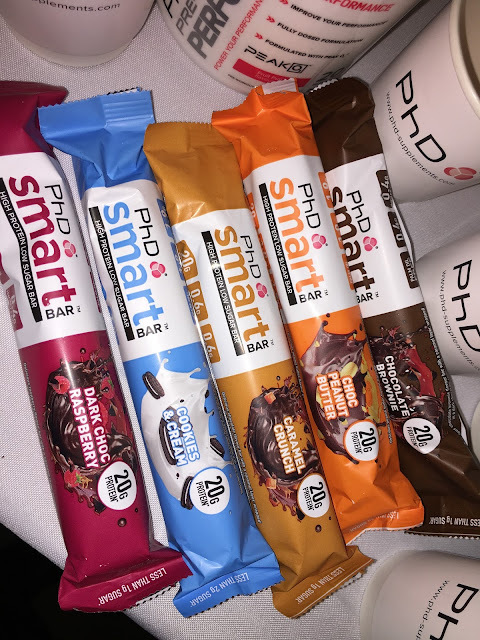 So is PhD Smart Bar different then? Yes! Upon first taste, Armana asked me what I thought, and the first thing that came out my mouth was "they're actually quite edible". Realising what a dushy comment that sounded, I expanded - "I mean I can actually chew them without it all clinging to my teeth!" Not only that, but they were mega tasty too. 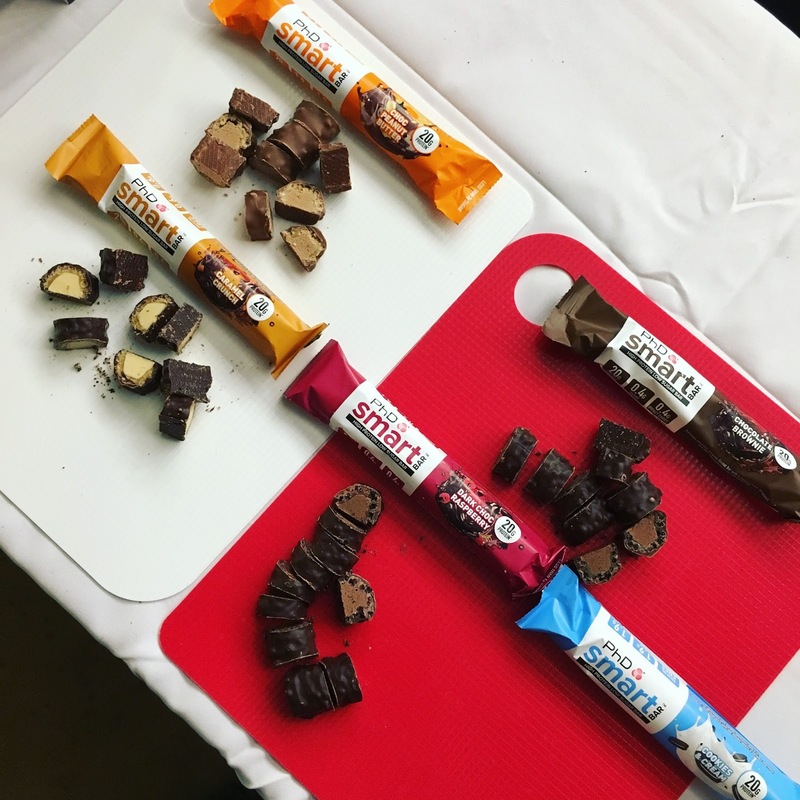 With each bar containing a caramel layer, cocoa crispies and a rich chocolate coating, it felt more like eating a naughty treat than a protein bar! Chocolate, caramel, cocoa...and tasting good? Surely they must of been full of sugar/high in fat? You'd be forgiven for thinking so, but nope, the macros were on point! 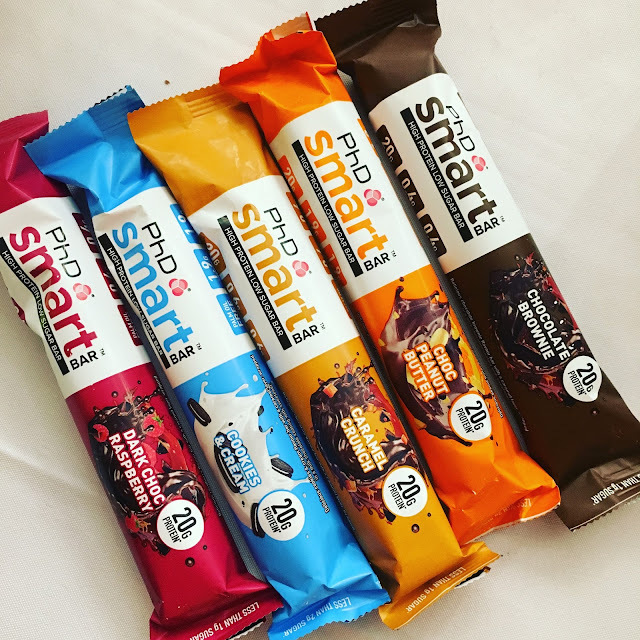 With each bar containing over 20 grams of high quality protein, and less than 2g of sugar per bar, finally there's a new way to get your protein/chocolate fix without compromising your diet goals. Amazing goody bag with all flavours and some more PhD goodies. Highly recommend their PreWorkout - so tasty! Available in five flavours – Caramel Crunch, Cookies & Cream, Dark Chocolate & Raspberry, Choc Peanut Butter and Chocolate Brownie – we were able to sample them all on the day, as well as receiving a MEGA impressive goody bag to take home with a bar in each flavour, alongside lots of other PhD Nutrition Treats. Out of them all, I think the Dark Chocolate and Raspberry was probably my favourite, but the Choc Peanut butter and Chocolate Brownie didn't go a miss either! 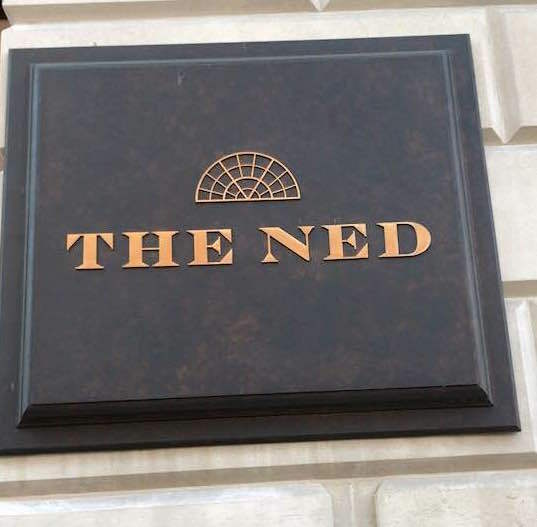 OK, I'm convinced! Where can I try them? When the bars are as good as this, it doesn't take long for stockists to pick them up. 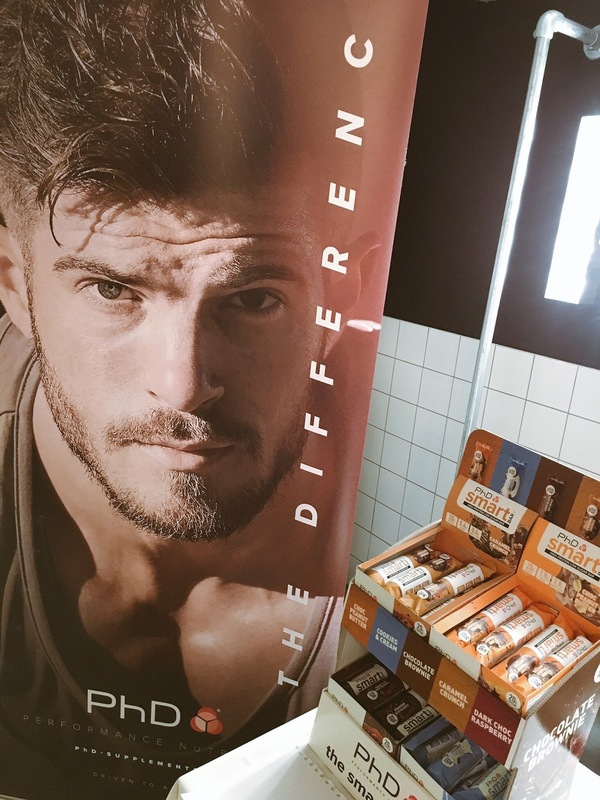 Available online everywhere from Amazon, Powerhouse Fitness, Met RX, Dolphin Fitness, and more or less every other sports nutrition stockist, alongside the PhD Nutrition website itself, the bars have also just launched on the high street in Boots and Holland and Barrett. So you've no excuse NOT to try it out! Would be interested to know what you're favourite flavour is? Incase we hadn't nibbled on enough bars and shakes, Karma Cans were on hand for that brekkie we were promised! HUGE thanks to PhD Nutrition, Aspire PR, Karma Cans and 1Rebel for an awesome way to start the day!